All of our teachers have gone through a tough interview and audition process in order to teach at Triple Threat Stage School. They are all trained professionals and have a huge amount of knowledge and experience in their field. All teachers have a current DBS certificate and we always have 3 members of staff onsite who are first aid trained. Emily trained at The Brit School for Performing Arts in London on the Musical Theatre Course and then went onto study Musical Theatre at Arts Ed in Chiswick, London. After graduating, she went onto perform in many professional shows in the UK and all around Europe. Emily has been teaching Singing and Audition technique for 7 years in stage schools, primary schools and privately. 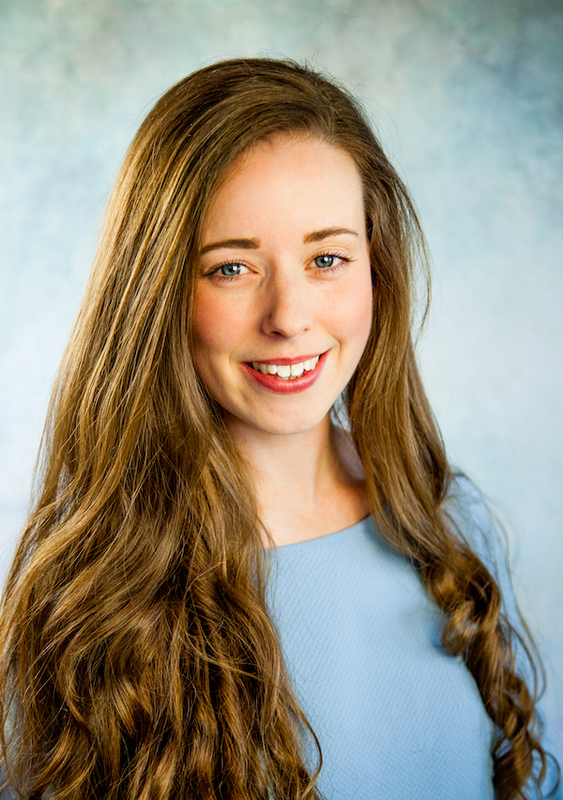 Emily moved to Norfolk in March 2015 from Surrey where she was The Artistic Director, singing teacher and HipHop dance teacher for Top Hat Stage School Surrey. Emily was also the music teacher at Wallington Junior School in Surrey. Due to the move up to Norfolk Emily had to sadly say goodbye to her very rewarding job as a vocal leader for The Wandsworth Music Service. She led 10 week singing projects within many different schools in the Wandsworth area in London working towards big concerts at The Royal Festival Hall. Emily thoroughly enjoys bringing great performing arts training to Aylsham with the help of her super teachers. Emily is first aid trained and holds a current enhanced DBS certificate. Ben trained in Musical Theatre at The Brit School for performing arts and then went onto to study Professional Dance and Musical Theatre at Urdang Academy in London. Following Ben’s training, he went onto perform in various touring productions in the UK and Europe. 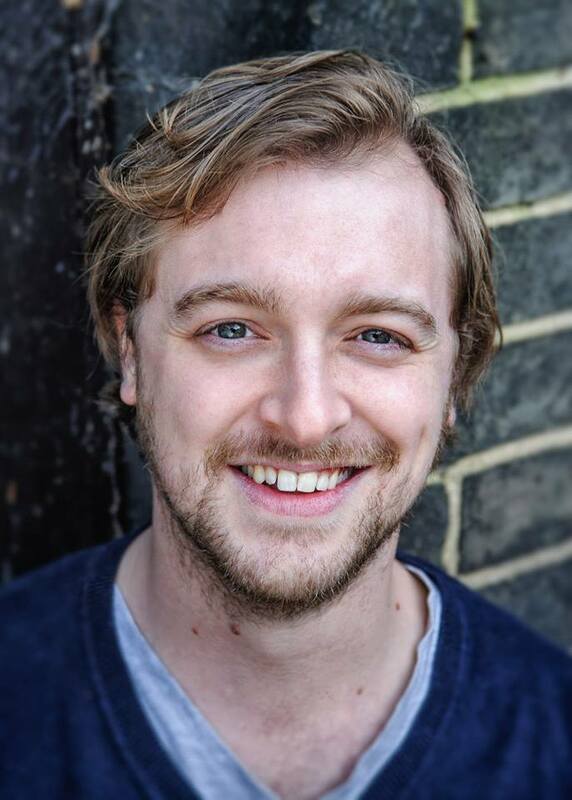 Ben directed and choreographed for a touring panto company in Surrey and also worked extensively at Thorpe Park and Chessington World of adventures; directing, leading and coordinating many of their entertainment offerings. 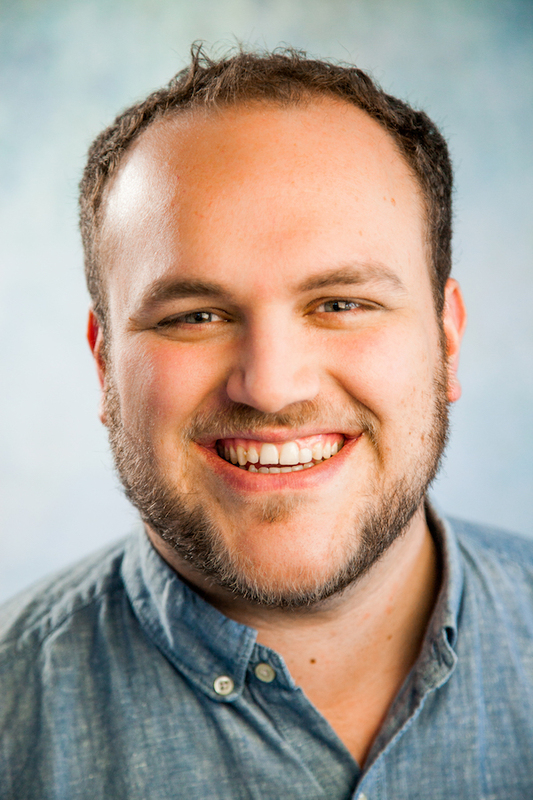 Ben first started teaching dance in Surrey in 2012 and loves nurturing young talent and seeing children develop into strong performers in all 3 disciplines. Ben’s favourite dance styles to teach include Street dance, contemporary, ballet and Jazz. Ben is very proud to be part of Triple Threat and excited that Mid/North Norfolk now has a place for young performers to thrive. Jenny attended a local dance school from a young age where she got the opportunity to perform on numerous stages. She continued her training at city college Norwich where she studied performance and dance. 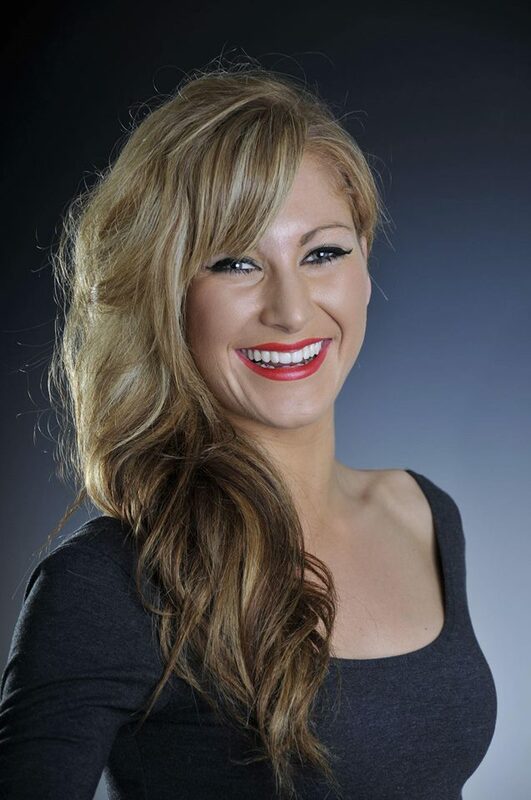 Jenny is a fully trained Dance fit teacher and the proud owner of ‘Jennifer Oswick physical fitness’. She is also a fully trained personal trainer. She relishes in helping people reach their fitness goals and potential. Jenny is married and has 2 children; Alfie and Charlie. In her spare time she loves horse riding and walking her Boston terrier. She also enjoys singing and watching musicals. 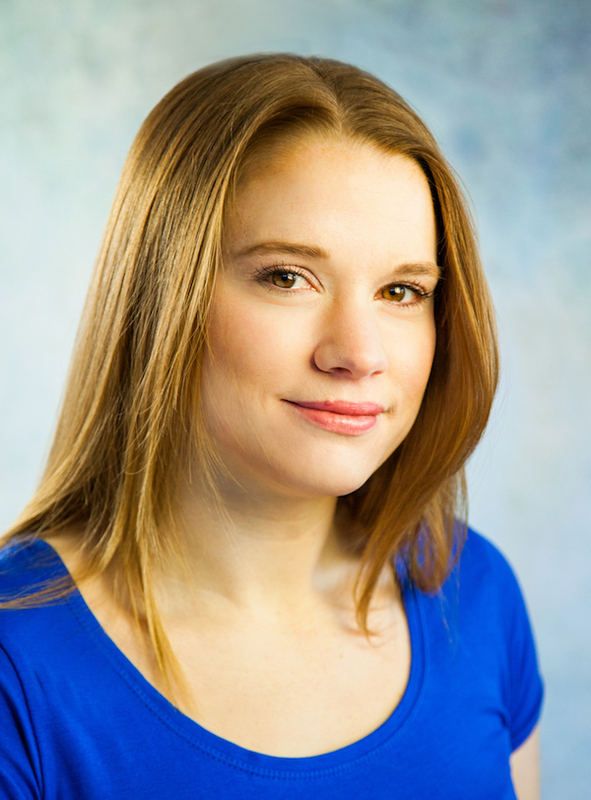 Hayley is a working professional actor, specialising in Shakespeare, Physical Theatre and Children’s Theatre. 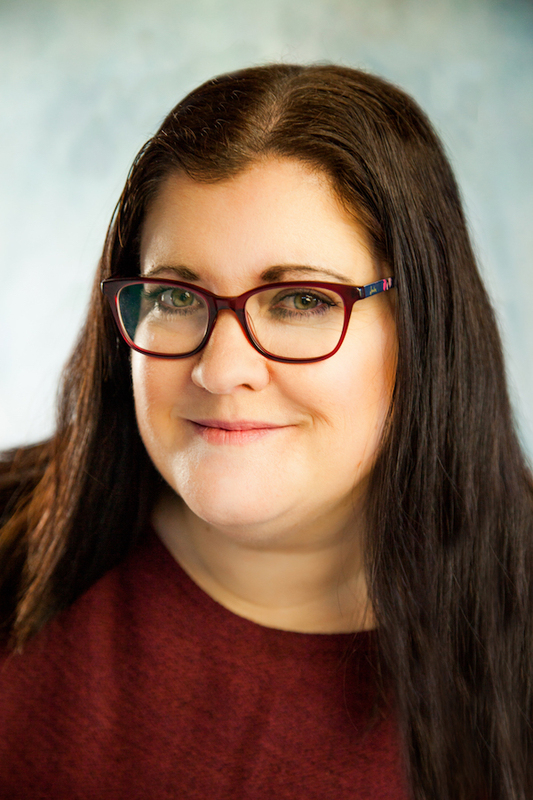 Since graduating from the University of Kent with a Masters in Drama and Theatre Studies, Hayley has been acting in touring theatre, film and voice over projects across the UK and Ireland. In 2016, Hayley was nominated by the public for the ‘People’s Choice’ Norfolk Arts Award for her acting work within the region. Hayley has a passion for teaching and training young people in the skills she has learnt through working within the industry over the last 10 years. 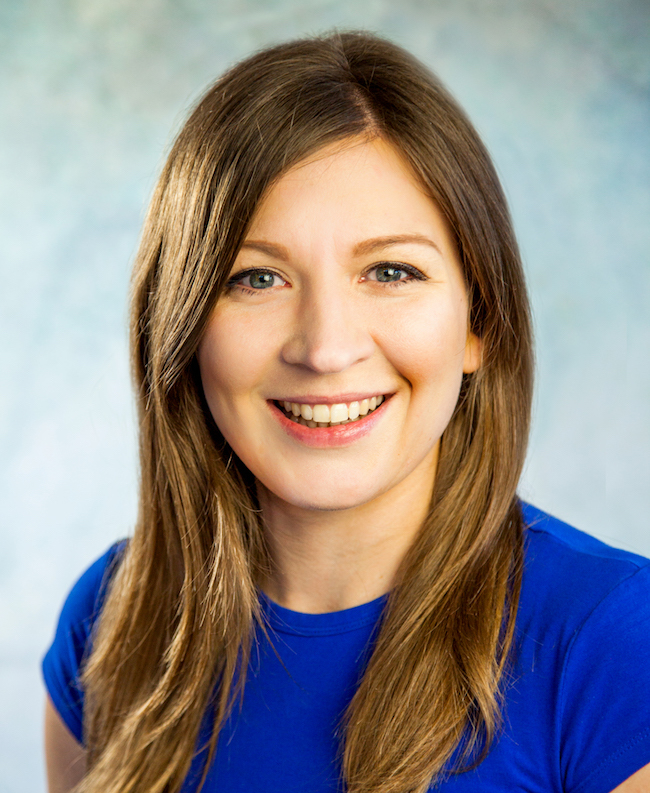 Hayley has extensive experience in Children’s Theatre and Theatre in Education and began teaching Acting and Musical Theatre to 6-16 year olds at NTA Workshops and Cally Davis Drama shortly after graduating, before moving to Norfolk and joining Triple Threat Stage School at their launch in 2016. Hayley likes to keep lessons fun and accessible, focusing on building valuable skills and confidence. Hayley is thrilled to be the Drama teacher at Triple Threat and looks forward to welcoming new and returning students every weekend. Chloë is a qualified higher level teaching assistant and works in a reception class in a small primary school. Chloë has over 20 years experience in Early Years. Chloë sings in the Norfolk Show Choir and loves giving children the opportunity to shine at a young age. Chloë is passionate about theatre experiences for all. Chloë is also qualified in first aid and holds a current enhanced DBS certificate. Hannah grew up in Norfolk where she started dancing at the very young age of three. She furthered her training at Performers College gaining a Diploma in Dance (Trinity London) and her teaching qualifications in ISTD Dance. Credits include Spirit Productions (Holland) Thompson Cruise Lines, Potters Theatre Company, Fred Olsen Cruise Lines Singer/Dancer, (World Cruise), Belinda Kind Productions Queen Mary 2 (World Cruise) Casinos Europe, Princess Cruise Lines (World Cruise), Model for L’Oreal Cambridge Hair Show, Ensemble in West End Thoroughly Modern Millie at the Adelphi Theatre London.